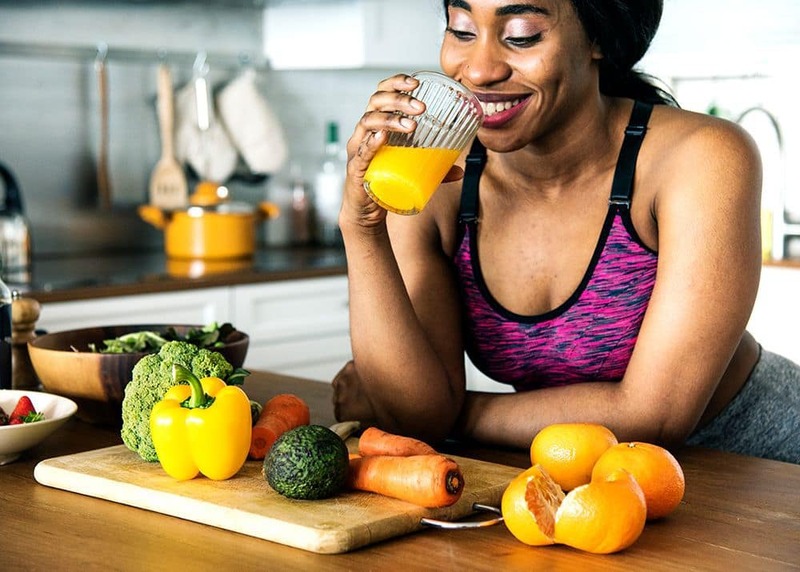 Forget about restrictive diets – too many diets these days are geared towards calorie restriction and targeted to women who want to be super-skinny, not lean and strong. These restrictive diets won’t feed your muscles with the required essential nutrients, carbohydrates and protein. Muscles need a surplus – not a deficit – of calories in order to grow and build. There’s no longer any reason to be scared of calories and if you’d like to find out how many calories you should be consuming daily, check out our free calculator. The muscle is a highly metabolised tissue and, when you build muscle, you boost your metabolism. This means that when you build muscle, that muscle will burn more calories – and therefore more fat – even after your workout has finished. Simply put, the more you eat, the more you’ll boost your metabolism, the more muscle you’ll grow by weight-training and the more fat you’ll burn. Now you’re itching to increase your health and get strong and lean, take a look at our free plans and start your journey to completing your fitness goals! This entry was posted in Fitness Secrets, Food Tips. Bookmark the permalink.